Should I vaccinate my child? Yes, yes, yes! 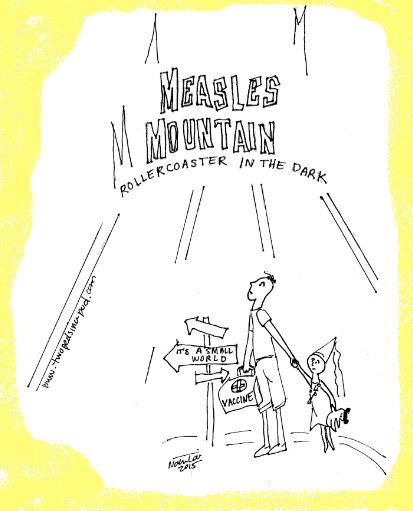 The recent measles outbreak originating in Disneyland among mostly-unvaccinated children and adults highlights how important it is to continue to immunize children against preventable infectious diseases, even if we think they are rare. There are many deadly diseases we can’t prevent, but we do have the power to prevent a few. We now have the ability to prevent your children from getting some types of bacterial meningitis, pneumonia, and overwhelming blood infections. With vaccines we can prevent cases of mental retardation, paralysis, blindness, deafness, and brain infections. Immunizations are a safe way of boosting children’s natural immune systems. Yet some of our parents continue to doubt the benefits of vaccines and to fear harm from them. Let’s look at another kind of prevention. You would never drive your car without putting a seatbelt on your child. Even if you don’t know anyone who was in a fatal car accident, you still buckle you and your child up. You may know a kid who emerged from a car accident with only a scrape, yet you still buckle you and your child up. We know no one likes a needle jab, but for most vaccines, no one has invented any better way of administration. When it comes to your children, parental instinct is a powerful force. 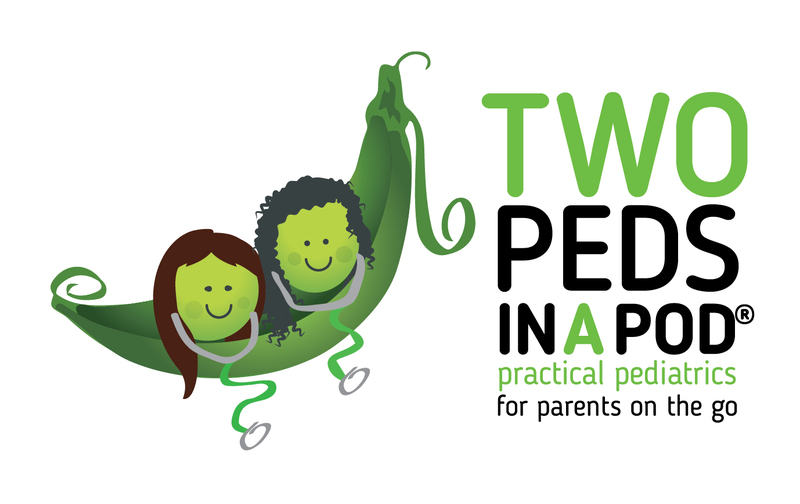 We routinely invite our patients’ parents to call us about their children if their instincts tell them something might be wrong, and we always welcome and at times rely on parents’ impressions of their children’s illnesses to help us make a diagnosis and formulate a treatment plan. However, in the face of overwhelming evidence of safety and benefits of vaccines, we pediatricians despair when we see parents playing Russian roulette with their babies by not vaccinating or by delaying vaccinations. We hope fervently that these unprotected children do not contract a preventable debilitating or fatal disease that we all could have prevented through immunizations. There is no conspiracy here. We both vaccinate our own children. We would never recommend any intervention where the potential for harm outweighs the potential for good. We have valid scientific data that every year vaccines save thousands of lives. One of them could be your child’s life. Also, please visit the recent Institute of Medicine’s analysis of vaccine side effects.